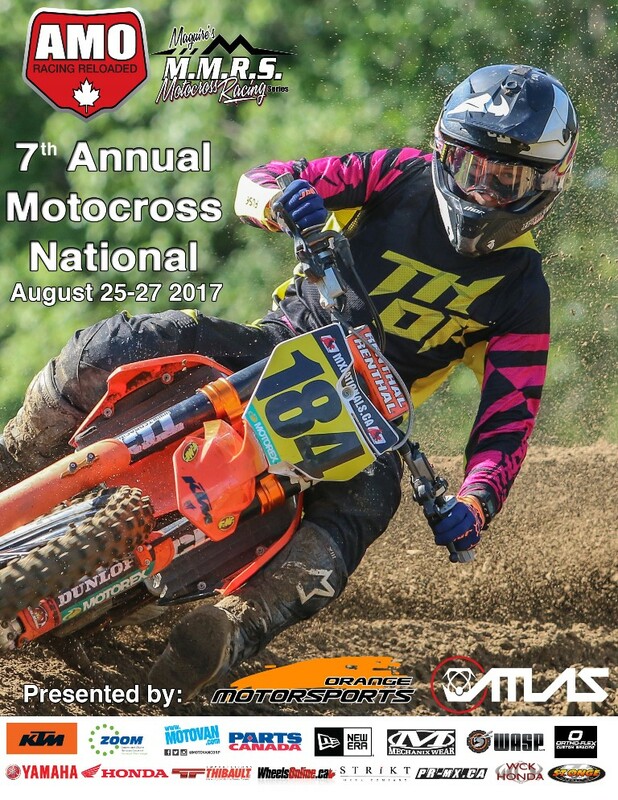 PRESS RELEASE: Poway, CA, USA – July 25, 2016 – THOR MX proudly introduces their all new Spring 2017 collection. With bold new designs in the Fuse, Pulse, and Pulse Air racewear lines, and the Verge helmet, the Spring line brings a fresh look for 2017. The Combat and Combat Sand goggles also make their debut, bringing incredible value to a price point goggle. As the pinnacle of motocross racewear, the Fuse’s tailored chassis is carefully constructed with premium materials to deliver peak performance without sacrificing durability. The Spring line brings an all new look to Fuse with the Propel graphic, which utilizes a clean symmetrical design in two multi colorways. The Pulse line boasts functional performance at an incredible value. With the addition of three new designs, the Pulse line has everything from edgy to conservative. Pulse Louda is exactly as the name implies; loud, bright and bold colors with 80’s punk rock style. The Taper graphic utilizes traditional colors with a rugged taped design. Pulse Air, the fully vented chassis, also receives a new graphic with the Profile – a clean symmetrical design with two multi colorways. The race proven Verge receives a graphic update with the new Tracer – a bright multi colorway with a bold, fast paced design. Designed for affordable performance, the all new Combat and Combat Sand goggles bring a variety of colorways and lens options at an attractive price point. Single layer, 12mm face foam prevents dirt and debris from entering the goggle while the anti-fog, scratch resistant lens keeps your vision clear and focused on the line ahead. For more details and a look at the entire line, head over to thormx.com or visit your local Parts Unlimited dealer.